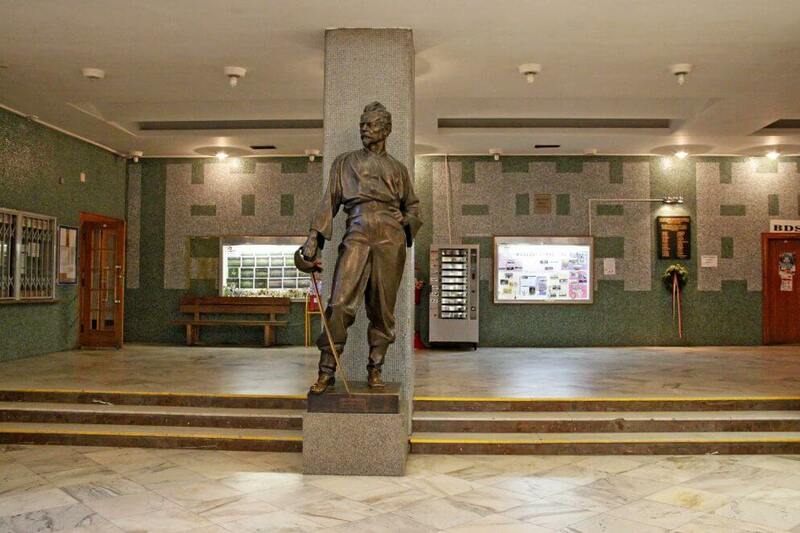 Attend a lecture delivered by Sokol educator Vladimír Richter about one of Prague´s purest Functionalist buildings that has been serving the Sokol movement since 1946. Meeting point and start time: Polská 2400/1a, Su 30. 9., 12.00 and 13.00, lecture.